Precomposed is kicking off the summer with the Biggest Sale of the Year! Don’t let this opportunity slip away. We are proud to offer an opportunity to help you stock up on Pro Motion Menu Kits and Zip Kits in preparation for your summer projects. Sale ends on Wednesday, June 27 at midnight PST. 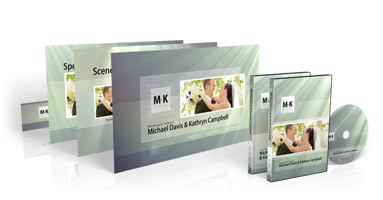 All Pro Motion Menu Kits and Zip Kits are eligible for the discounts. No promo codes needed. Feel free to contact us at info@precomposed with any questions. Watch the live interactive demo now!